Who is that crawling by? It’s the adorable Caterpillar Mina! 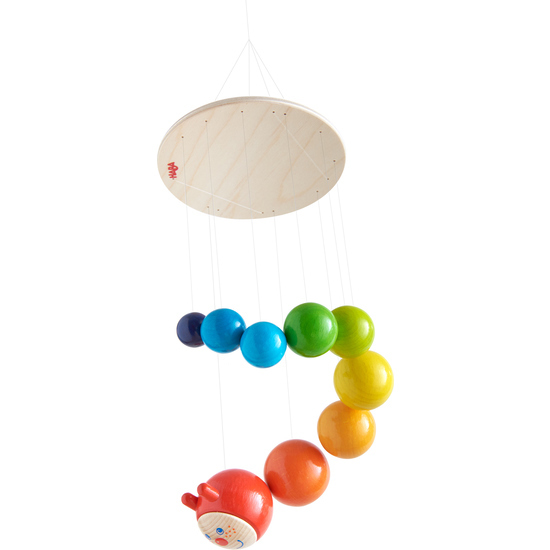 Her attractive rainbow colors draw all babies’ eyes.